2015 was a busy year for slowpitch with many private tournaments taking place around Europe. Focus was on the ESF’s Co-Ed European Championships held in Dupnitsa which was won by GB for the 10th straight time. The tournament also saw the first time participation of Lithuania and we look forward to seeing them take part in many more. 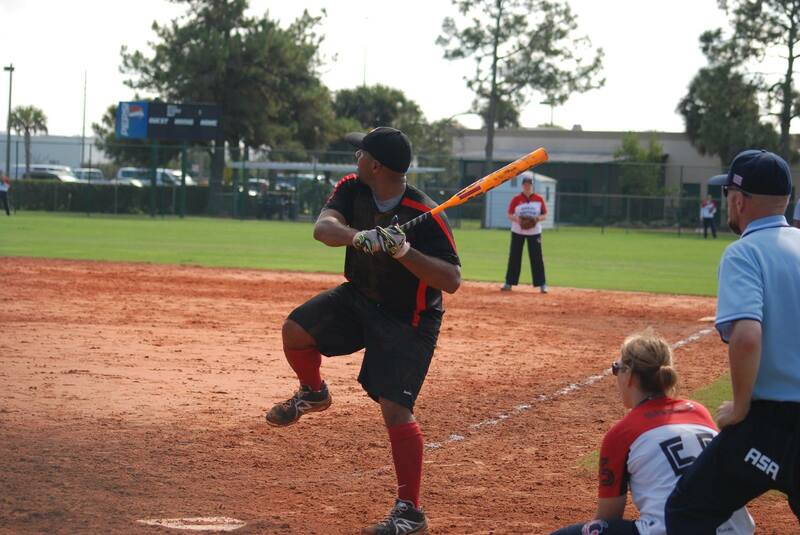 The other main tournament of the year was the WBSC Co-Ed Slowpitch World Cup held in Plant City, Florida. Four European Federations took part – Bulgaria, France, GB and Germany with Germany taking home the silver medal in a weather effected tournament. Our thank to Laurie Gouthro and Mike Jennings for their efforts in promoting and organising this fledgling event. The only player development clinic was held in the Netherlands, where our clinicians took charge of the Dutch Mens National Slowpitch team for the Windmill Classic tournament. This was a follow up clinic to assist the Dutch Federation with their slowpitch development efforts. 2016 sees slowpitch softball continuing to grow in Europe as can be seen by the record number of teams (15 teams) participating in the Co-Ed Slowpitch SuperCup in August in Austria. However despite this growth we were forced to postpone the inaugural Mens Slowpitch Championships due to a lack of a host and low number of entries. This has also had an unfortunate knock on effect for our Team Europe project as we are not yet in a position to send a team to the Border Battle in the US this year. Both projects are only postponed and we are committed to working with our member federations to develop these initiatives. This year will also see an umpire development clinic as well as continuing to provide player development clinics for federations that request them. We continue to utilise Facebook as our social media platform of choice for communicating with the slowpitch community and were delighted by the interest and engagement that we received by Europe’s entries at the WBSC Co-Ed World Cup which far exceeded our expectations given our 530 + followers. To sum up…A lot done, but a lot more to do!